Women | Philadelphia Lone Star F.C. Statistics will be available as soon as the season begins. 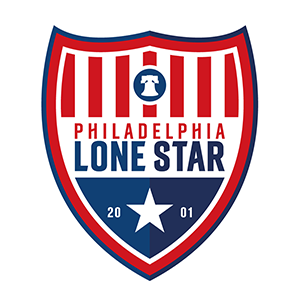 On September 5, 2018, Philadelphia Lone Star announced that the club was adding a Women's team for the 2019 season. The team will compete in the Women's Premier Soccer League (WPSL), which is the largest women's soccer league in the world! Philadelphia Lone Star is one of the top pro-development soccer clubs in Pennsylvania, and like the Men's team, the Women's team will provide elite local female college athletes the opportunity to compete in a very competitive environment.